The most ‘New England’ day of the year! 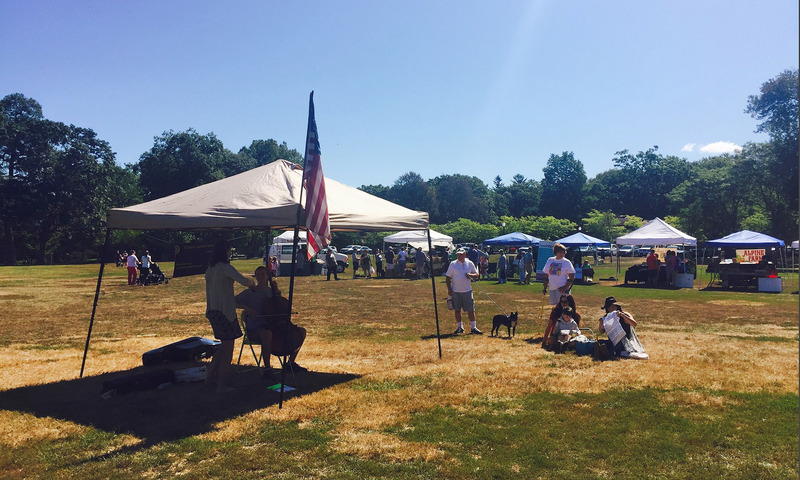 Dust off your old family recipe and join us for our annual Apple Pie Contest, Saturday, October 13. Entrance is free, donations are requested to sample the entries. All proceeds benefit the Hebron Food Pantry. Read more below for rules and how it works. Pie MUST be checked in by 10:30 a.m. on contest day (10/13/18). We will turn away latecomers. The finished pie cannot contain raw/uncooked eggs (whites or yokes). Egg must reach 160 degrees to be considered cooked. 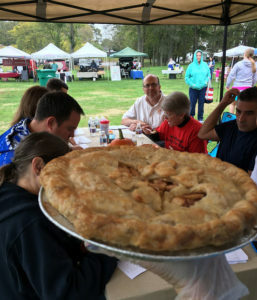 Official Attleboro Farmers Market Apple Pie Contest judge’s ruling as to eligibility will be final.